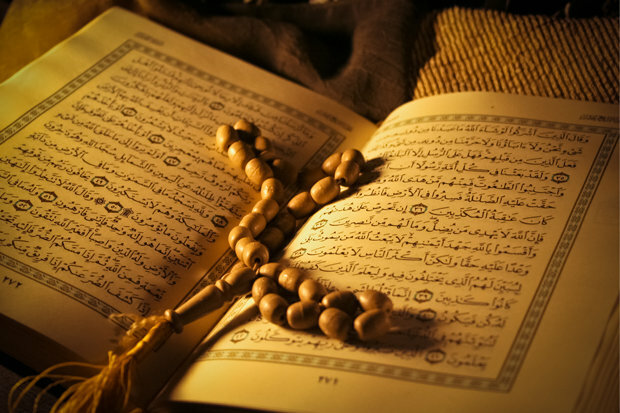 Join us for an introduction to the Qu'ran, taught by Rabbi David Klatzker, Ph.D. This class will be paying special attention to how the Qu'ran relates to Jews, Torah, and Jewish tradition. The class meets at TBS on Sundays from 10:00-11:15am. Please purchase a copy of The Qu'ran, translated by M. A. S. Abdel Haleem and published by Oxford University Press. This is the translation most commonly used in American universities today. Class meets on January 20, January 27, February 3, February 10. If you have questions about the class, please contact Rabbi Klatzker. To RSVP, please complete the form below.